The summer of 2018 has seen unprecedented wildfire events around the globe: fires broke out north of the Arctic Circle, California had both the first and second largest fires in their history, Greece had the second deadliest wildfires this century, and smoke from fires burning in Siberia crossed to North America affecting both the US and Canada. Here in the province of British Columbia, Canada it was the worst fire season on record, surpassing 2017 with a greater number of fires overall and a larger total area burned. A state of emergency was called on August 15th lasting through September 7th. 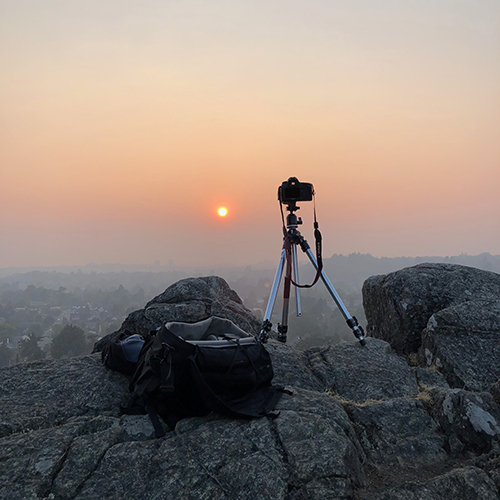 Wildfire smoke left some areas in the province with the worst air quality in the world and air quality alerts were issued as far away as Prince Edward Island on Canada's east coast, over 4000km away.